Advocacy is important. That’s the main reason we are here and why we walk. We want to live long, live strong, and inspire others to do the same. We all want our family, friends, and world to be the best they can be. VeganWalk makes it easy for people to realize and actualize their utmost potential through living a long, quality, healthy life! We walk to obtain and maintain optimum health and to advocate veganism. This video “Longer Life Within Walking Distance” by Dr. Greger and NutritionalFacts.org is one of many they have on the benefits of daily brisk walking. Vegan Walk encourages everyone to embrace a lifestyle comprised of the healthiest eating possible and regular exercise, like walking. These are perhaps the two most powerful ways of enhancing the quality and longevity of your life. They are also the easiest to do. The day when all doctors encourage and prescribe a whole-food plant based diet will be the day healthcare cost drop to an all time unbelievable low. Drug prescriptions will drop right along with it having a devastating effect on big Pharma, while improving the lives of millions upon millions! The time is now to advocate a whole-food diet with adaquet exercise, community, and sunshine. Check outÂ NutritionFacts.org. Even Kaiser Permanente (the nations largest and most influential not-for-profit health plans) even advocates this diet! Look inside Kaiser Permanente at this awesome story by William T. Wong, MD where they also reference NutritionFacts.org. Kaiser alsoÂ created a very thorough booklet packed full of excellent tips, resources, an action plan and more for getting on and maintaining a Whole-food, Plant Based Diet– check it out here.  Be sure to check out all our other awesome Resources and References and the rest of the VeganWalk.com website for more information. The last several years I’ve been really slack on my exercise. In August of 2017 I started walking more for exercise when I learned how powerful simply walking can be. To gauge and motivate my walks I use the free Google fit. Getting ten thousand steps a day takes time! But, I got faster and faster at it as it progressively got easier to walk further and further. Within a couple of weeks I started walking everywhere possible, especially stores in proximity. During these longer walks I would listen to talks by various doctors on nutrition (check out our References). This became an enlightening and pinnacle moment for me. The clarity and focus brought on by walking 90 minutes every day possible coupled with a whole-food, plant based diet and learning all I can from these paradigm shifting Doctors and Scientist made me super inspired to advocate! Learning to Walk in The Kitchen! My wife and I started a vegan diet in 2010. In 2017 I had time to really start focusing more on a whole-food, plant based diet. For example, cutting out oils, salts, processed foods, and certain juices. I learned how to eat in the most healthy, balanced way, natural way possible using the Daily Dozen app and Cronometer to get the basic Whole-Food Plant Based (WFPB) diet down. But that was just in the most simple form. Next I started cooking a few recipes my wife had and online. But when I received the new The How Not to Die Cookbook things really got cooking! Thanks to NutritionFacts.org for such great tools and vastly thorough information enabling me to really hone in on these essentials! In late 2017 I received my blood results. The last time I had my blood work done was right before I began a vegan lifestyle. My 2010 immediately pre-vegan blood work showed I had high cholesterol. 7 vegan years later my total cholesterol went from 168 down to 121. My LDL went down from 107 to 60. My protein stayed perfect of course, 6.9 right in the center. But now I am more confident than ever with my diet specifically. Based on the immense evidence, the blood work, a WFPB diet seems to be absolutely the best for humans. All of the varied walks of life evidenence congruently demonstrate the more plant based the better (array of references). I became so inspired by all the science, documentaries, and testimonies. I kept thinking how great it would be to have a site where I organize what I’m learning and showcase this for friends, family, and whoever I meet. I enjoy talking with people in passing, the grocery store, online, whoever, or wherever! And of course I have always wanted to help my friends and family. The more I talked, thought, and walked the more I realized how great it would be to take sharing this life saving, world changing information as far and as fast as possible. I always have enjoyed helping others. This is why I acquired a Bachelor of Science in Psychology in 1997 and worked professionally in human services for 15 years. This is even why I went into marketing, videography, and website design; to help my entrepreneurial friends. Then I realized the truly dire need for advocacy in this paradigm shift into a whole-food, plant based diet. Now I am doing what I can with this through Vegan Walk. To help as many people as I can with perhaps the most serious issue in our world right now. Learn more about this need through our post on Advocacy.